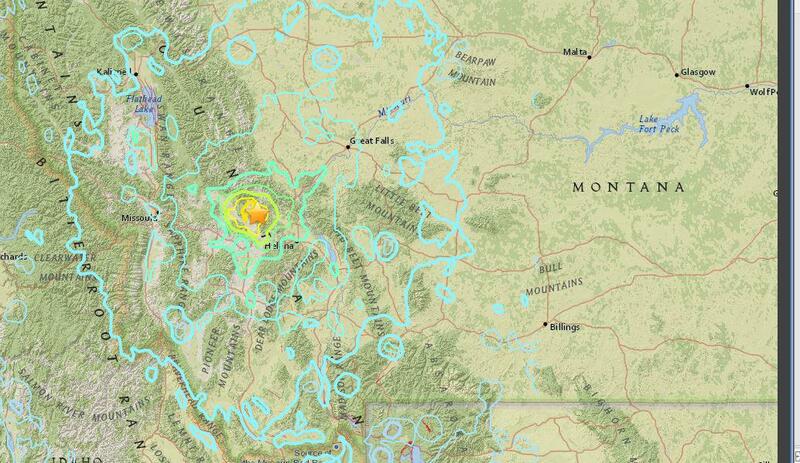 An earthquake shook some Montanans awake shortly after midnight Thursday. Scientists say the epicenter was about six miles south-east of Lincoln. "The magnitude on the quake was a magnitude 5.8, and it occurred at a depth of about 13 kilometers, which is about 13 miles," said Randy Baldwin, geophysicist with the National Earthquake Information Center in Golden, Colorado. Baldwin said in the last 100 years, there have been 16 earthquakes of magnitude five or greater within a 300 kilometer radius of today’s quake. He said there were at least a dozen aftershocks of magnitude 3.5 or greater, and that there may be more to come. "When you get a quake of 5.8 that’s shallow like this, you can usually expect aftershocks for a period of weeks," he said. "There’s always a chance you could get one of equal or ever larger size, but as a general rule, the aftershocks decrease with magnitude over a period of time." 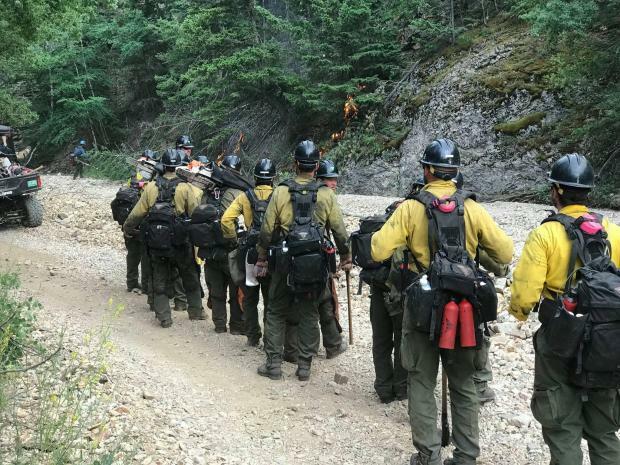 Fire activity is increasing across the state as the National Weather Service issued a red flag warning today for high temperatures, gusty winds and low humidity for a large portion of central and northeastern Montana. The warning is in effect until 9 p.m tonight.